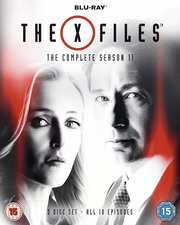 In Season 11 of The X-Files, David Duchovny and Gillian Anderson return in their iconic roles as FBI special agents Mulder and Scully to investigate more unexplained cases. 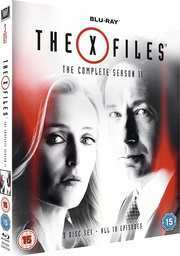 Series creator Chris Carter returns as executive producer, writer, and director. The show has earned 16 Emmy® Awards, five Golden Globes® and a Peabody Award.